Before there could be a Hallmark flatbed model camper, there needed to be a flatbed on my truck. I wanted a readily available and less expensive commercial product, not a custom or semi-custom bed for two or three times as much (out-the-door). After months of research, study, and planning, I decided on the 7′ x 8.5′ Hillsboro Series 2000, and to purchase it and have it installed at Idaho Trailer Sales in Buhl, Idaho. All of these videos are short. 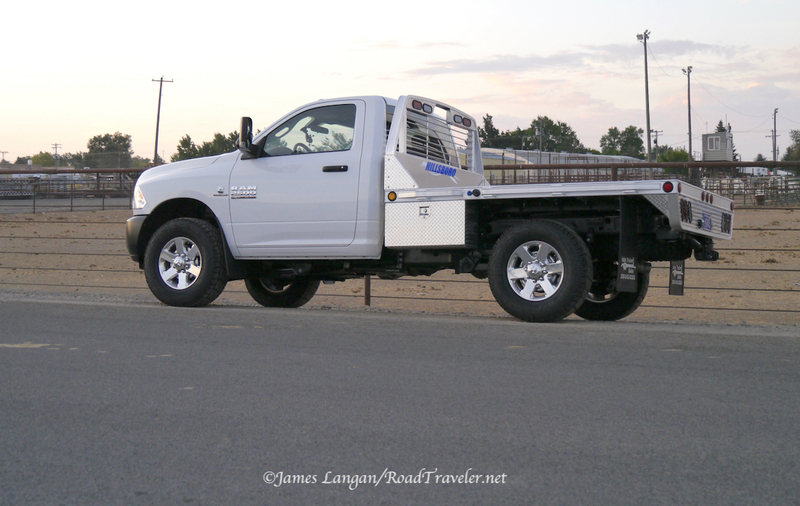 It took a full day to mount this Hillsboro 2000 Series flatbed and accessories on this 2017 Ram 2500.